Check out this cool flying aerial performance of 'Bohemian Rhapsody' by Queen. Bohemian Flightsody is the flying tribute to Freddie Mercury performed by Fred Fernandez at The Wind Games 2019. Maybe it's a borderline ad, but it still looks pretty fun! Well done. Check out more Plugged In - Viral Videos, News & Stuff. 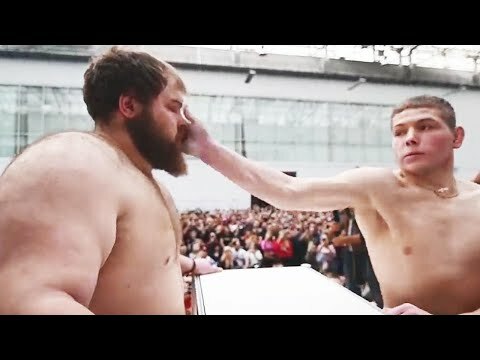 Would you get slapped for a couple hundred dollars? Individuals in Russia's Siberian Power did exactly that last week. It's just another Sunday in Russia. This amazing video captures Jose Guzman running past firefighters into his burning house looking frantically for his dog. Just moments later, he returns with the dog. 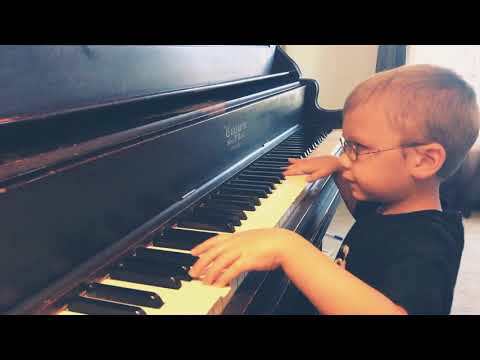 6 year old blind and visually impaired piano player plays 'Bohemian Rhapsody' by Queen with crossover. Great job! Keep up the good work. Freddie would be proud.